When is it and how can I win a Christmas hamper? In the lead up to the rent free week (starting 24 December 2018) you could be entered into a prize draw to win one of three Christmas hampers. 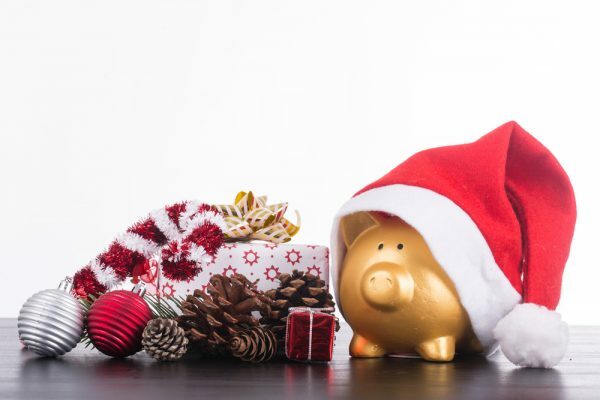 All you need to do is have a clear rent account on 20 December 2018 – it’s that easy! The winner will be drawn at random and announced on Friday 21 December 2018. Please note that anyone in arrears should continue making payments during the rent free week.